Holding a Culture Days in Saskatchewan activity this year? Don't forget to fill out the online shipping address form to ensure delivery of your FREE Culture Days promotional items such as balloons and posters. Please note that Culture Days activities must also be registered and published on the Culture Days website to receive SWAG items. 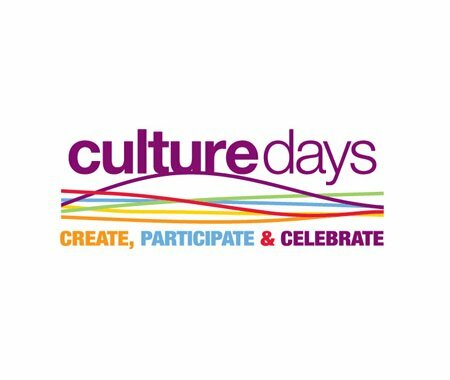 Bonus: if your Culture Days activity is registered and published by August 10, you'll be entered for a chance to win a FREE digital ad specifically promoting your community's Culture Days event(s).